Before I became a parent I had repeatedly heard a few sentiments echoed by many a parent before me. The first was that it’s hard. There would be many challenges along the way. Beginning with poopy diapers and a whole lot less sleep, your world revolves around them. As toddlers, apparently they begin to realize it. And then somewhere between, potty training, puberty and valet service to sports and activities, God bless my mom; we realize, wow, this is a full time gig and it can wear us out. I had also heard about how amazing it was and the kind of love that only a parent could understand. I agree and it is about what I expected. Both Castine and I are head-over-heels in love with our little boy. Beyond the unconditional love comes the absolute awe of each day being witness to the ever unfolding development of this beautiful creature. With it comes the responsibility of protecting our child and to the best of our ability, and creating an environment in which they can flourish. Upon conception we are charged with our children’s advocacy. From there it is an endless flow of decisions. Vitamin K shot? Breast or bottle? Cloth or disposable? What do you feed them that they’ll actually eat? You are the primary advocate for their health, their education and their mental, emotional, social and spiritual well being. To me it can sometimes seem like an overwhelming responsibility and at the same time, something I feel honored to have. Beyond decisions made and wisdom bestowed on their behalf lies perhaps the most important responsibility. Our actions. No matter what we teach, it is our patterned behaviors that will be learned and mimicked by our children. How much television do we watch? How much do we read? Which products do we use and foods do we eat? Are we participating in healthy relationships? Are we frequently stressed? Are we making choices based on investigation and critical thinking? Did you know that 50% of children in this country have a chronic illness or are overweight? I’d like assume that we all want health and happiness for ourselves and especially for our children. While health and happiness are each distinct attributes, they are interdependently linked. 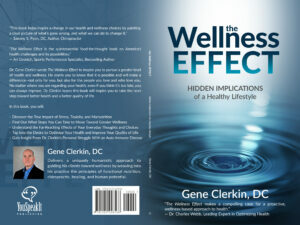 Full and glowing health encompasses happiness while loss of health can drain happiness from us. Athletic and academic accolades or whatever successes we desire for our children are hollow without health and happiness. What could potentially interfere with your child’s health and happiness? The list is long and certainly debatable. However, there are a few basics that, if handled, will go a long way to having a positive impact on both parents and children. The first on the list is stress. Stress’s negative effect on our well being is pervasive yet somewhat unseen. In its overt forms we call it anxiety or depression but it takes on many hidden faces as well. In stress mode our bodies work differently. In addition to suppressing the immune system, stress hormones cause an increase in heart rate and blood pressure, shallow respiration and a decrease in blood supply to the frontal cortex of the brain – and that’s the big one. And because of this fact, when we’re stressed we are less loving, less compassionate, less focused, less communicative and less able to adapt to the perpetual and inevitable changes in life. In considering that 95% of health problems are lifestyle related, the ability to make changes is critical. The most overt sign of stress is posture, and while it can be sometimes hidden from our conscious awareness, the body never lies. And the same posture that results from chronic stress also effects our future perceptions and experiences. The next thing on my list is environmental toxins. The list of toxins we are exposed to on a daily basis could fill a book. The food we eat, the products we use, the water we drink and the air we breathe all contain known carcinogens. And their destruction has a cumulative effect. In 2009, the Environmental Working Group (EWG) found an average of 287 toxins, including BPA, mercury, fire retardants, and pesticides, in the umbilical cord blood of American infants. The average woman uses a dozen personal care products containing 168 chemical ingredients every day. Men use about six products a day with around 85 chemicals. Scientists estimate that everyone alive today carries within her or his body at least 700 contaminants, most of which have not been well studied (Onstot and others). It doesn’t appear that we can completely avoid toxins in today’s world but we can limit our exposure and take measures to clean out toxins we can’t avoid. Beyond avoiding environmental toxicities, we can strengthen our bodies by providing them with the raw materials needed for energy, elimination, repair and rebuilding. Considering the average American diet, of processed food products coupled with excess carbohydrates and sugar, this can be easier said than done. 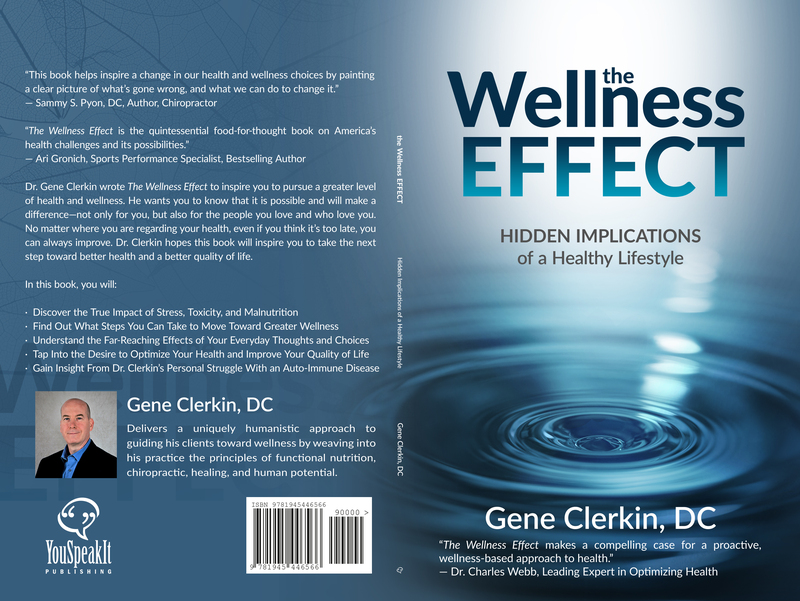 The two modalities I have personally found to be most effective in handling these barriers to health are Network Spinal Analysis, and Nutrition Response Testing. NSA helps a body release old stress and trauma, while making it more effective in adapting to future stresses. In a 1994 study conducted by the University of California at Irvine, School of Neurobiology, people receiving NSA care had an increase in all measured categories of wellness including mental/emotional state, stress adaptation and life enjoyment. NRT is simply the most efficient, accurate and inexpensive way to get information about how a body is functioning, which toxins are present and what its nutritional needs are. Call 404-929-0604 for more information or to request a consultation, contact the Center for Holistic Health in Decatur, GA.